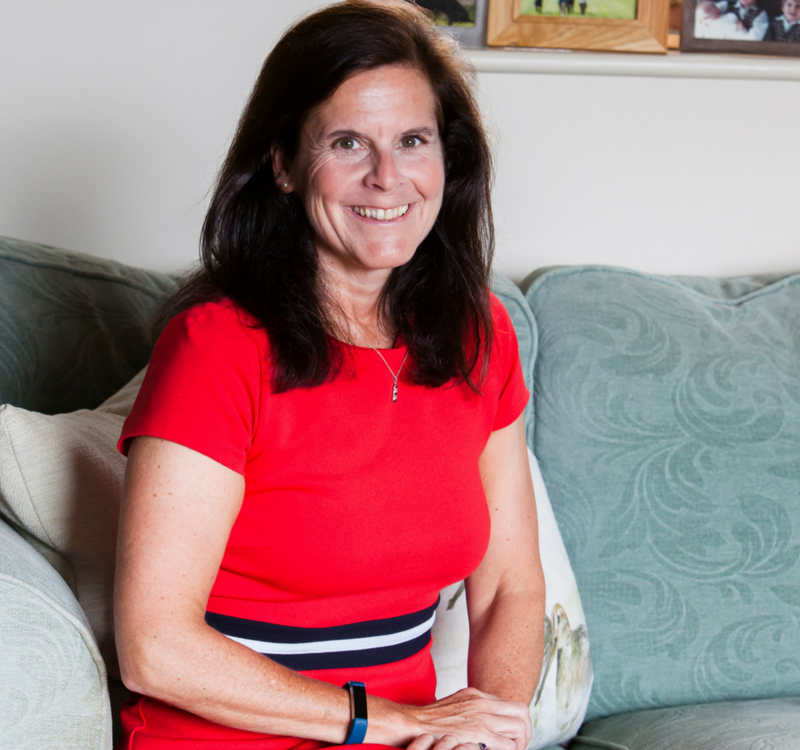 Catherine has had a wealth of experience in independent school education, with boarding prep and senior schools being a particular passion for her. Initially as a teacher and housemistress, then as one of the Board of Directors and Managing Director of a top London education consultancy, and latterly as founder of The Independent Education Consultants, she has helped many hundreds of families over the years. Catherine is passionate about putting the child first, supporting and guiding parents in securing a school solution which takes account of the individual talents and needs of the child, alongside those of the family as a whole. She has been advising parents with school choice dilemmas over many years. Her extensive knowledge of independent day and boarding schools UK-wide, allows her to offer both international and UK-based parents all the guidance they need. Mentoring children who are finding school tricky or who need assistance with goal setting, as well as helping prep school age children to prepare for interviews and pre-tests is something she very much enjoys. Catherine believes that consultancy is as much about listening as it is about speaking. Hence families find her a reassuring sounding board, to support them in finding the right pathway through what can often be a confusing decision-making process. In a recent interview with a journalist who was researching an article about education consultancy services and the companies who provide them, Catherine was somewhat astonished to be told, ‘after a day of interviews with eight consultants, you are the first person who has given me the impression that you are advising parents for the good of the child and not for maximum financial gain as a business’. This is feedback which Catherine believes best defines the essence and ethos of The Independent Education Consultants.